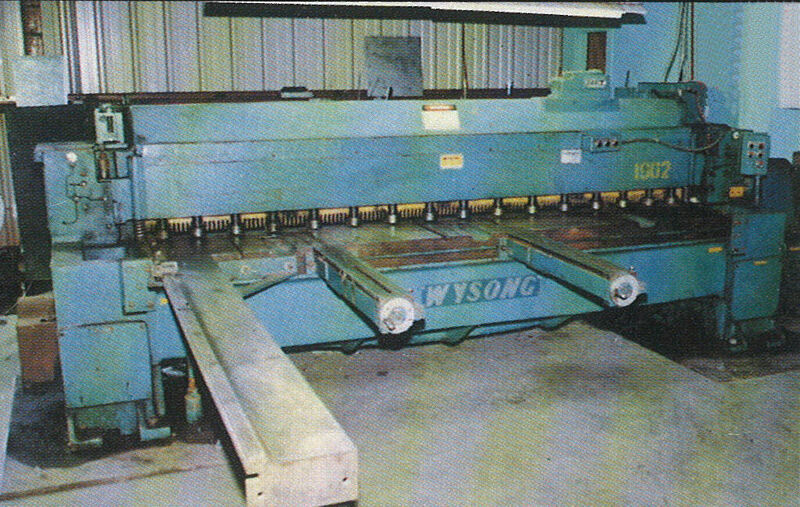 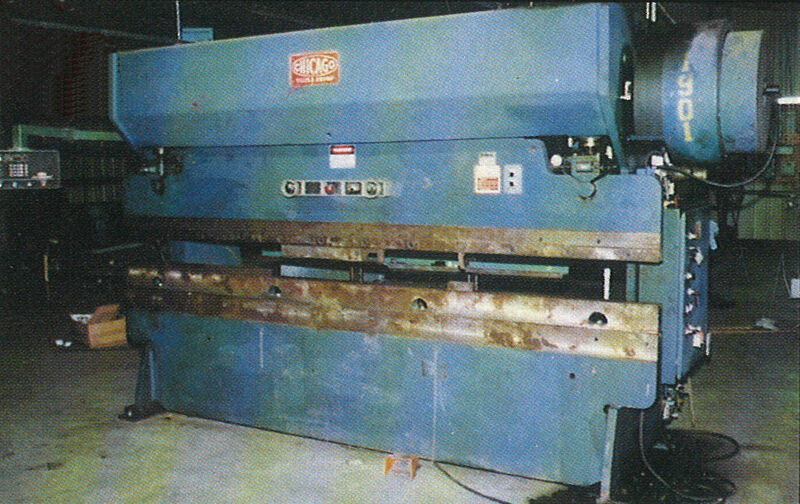 Auctioning and liquidating used equipment throughout North America has been Kempler Industries' business for more than 50 years. 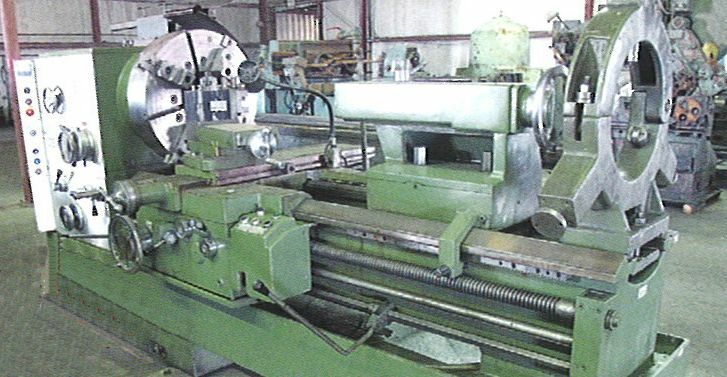 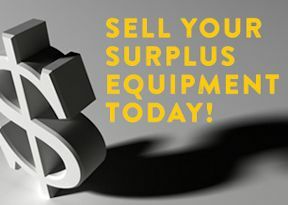 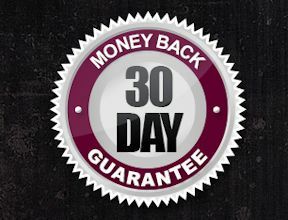 Decades of experience buying and selling machinery make Kempler uniquely qualified to be your partner in the disposition of your surplus. 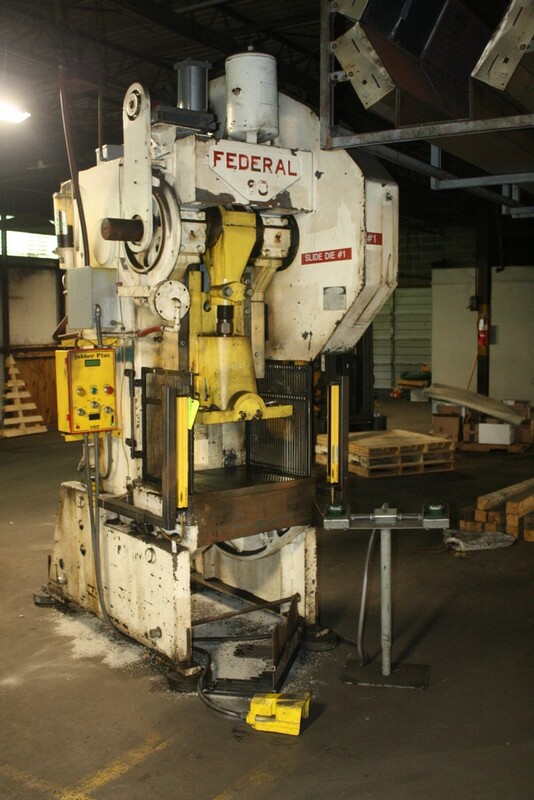 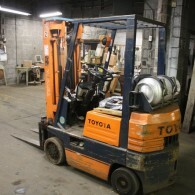 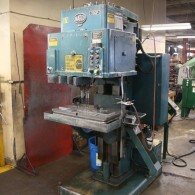 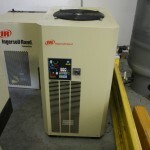 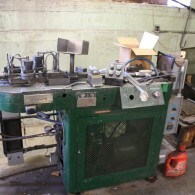 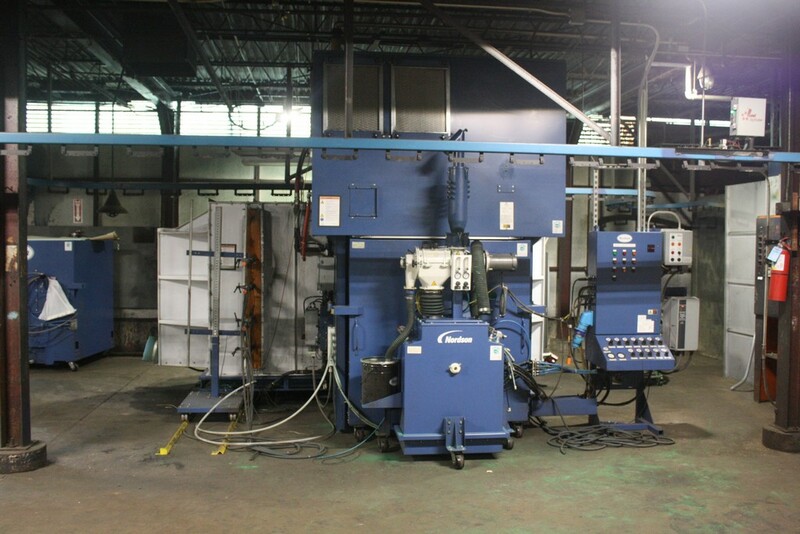 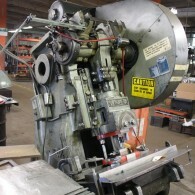 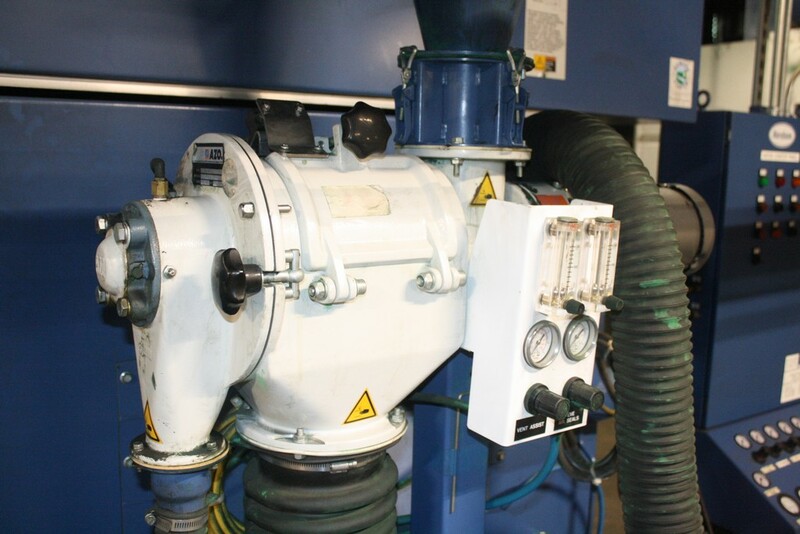 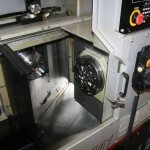 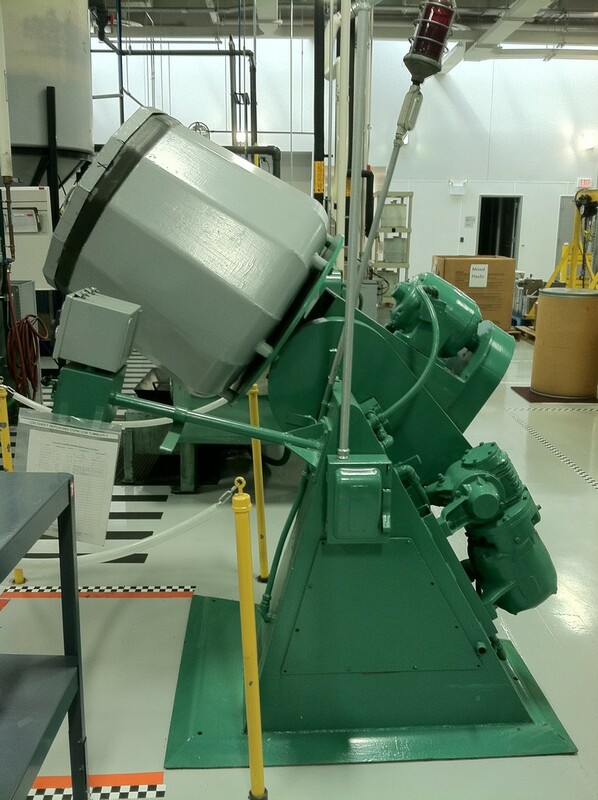 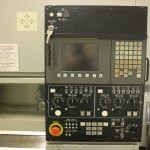 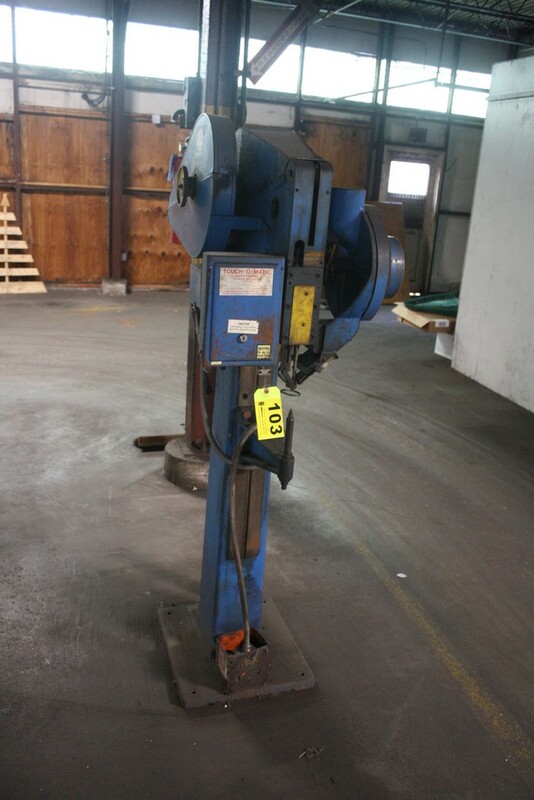 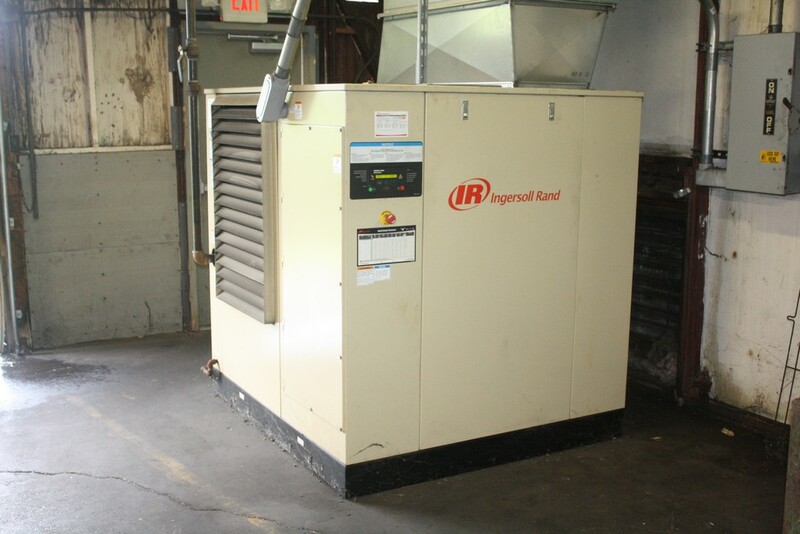 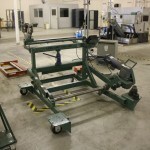 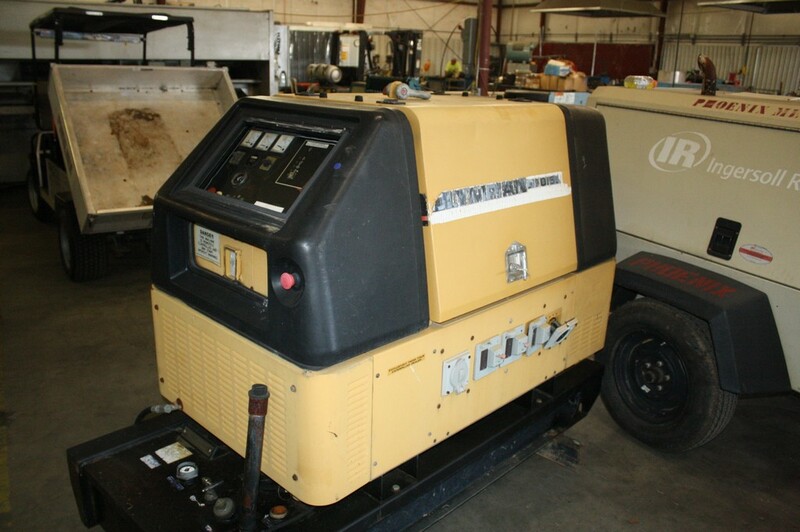 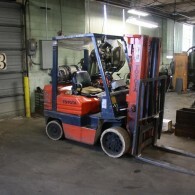 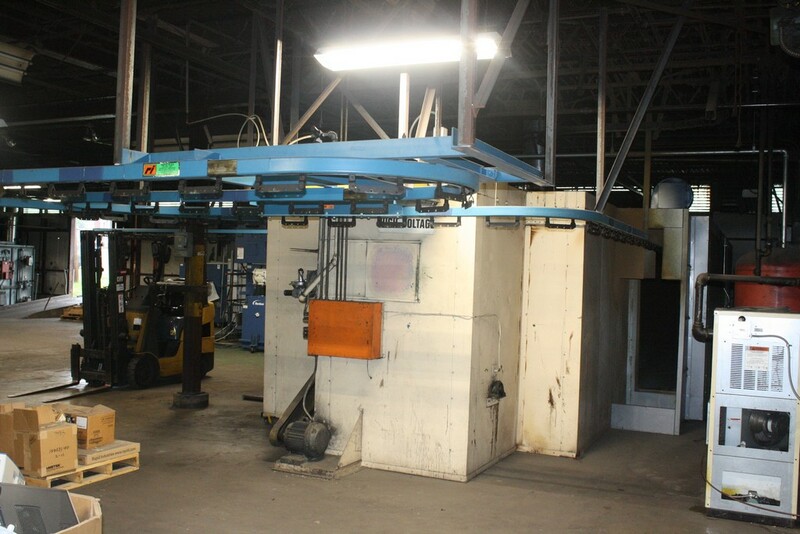 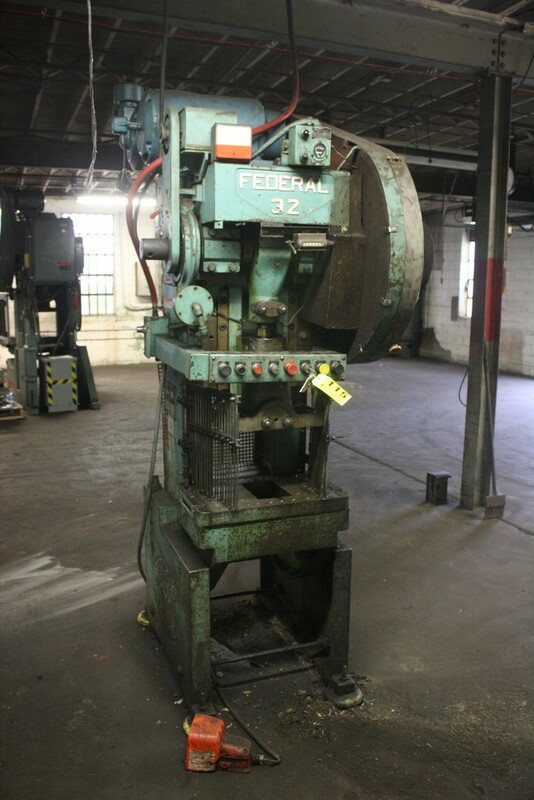 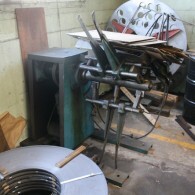 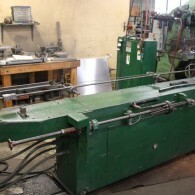 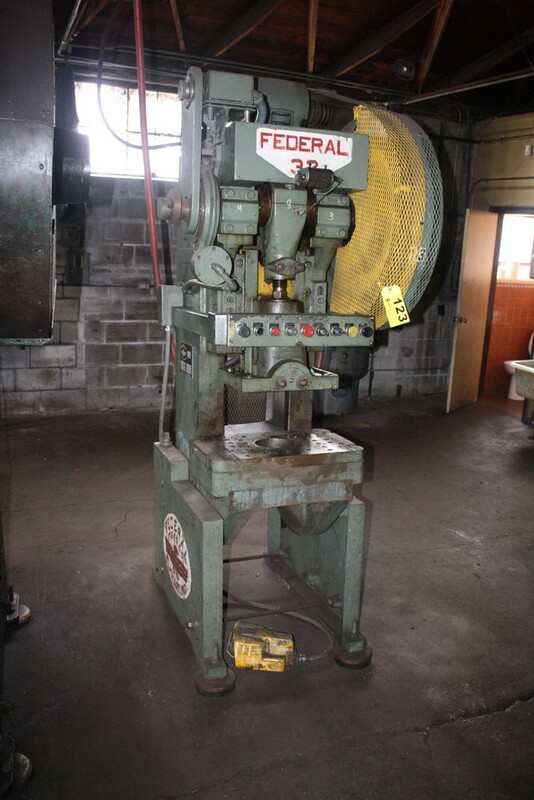 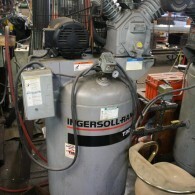 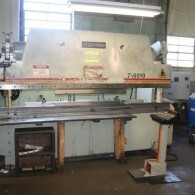 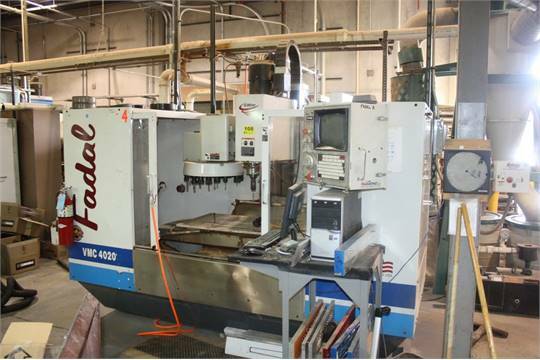 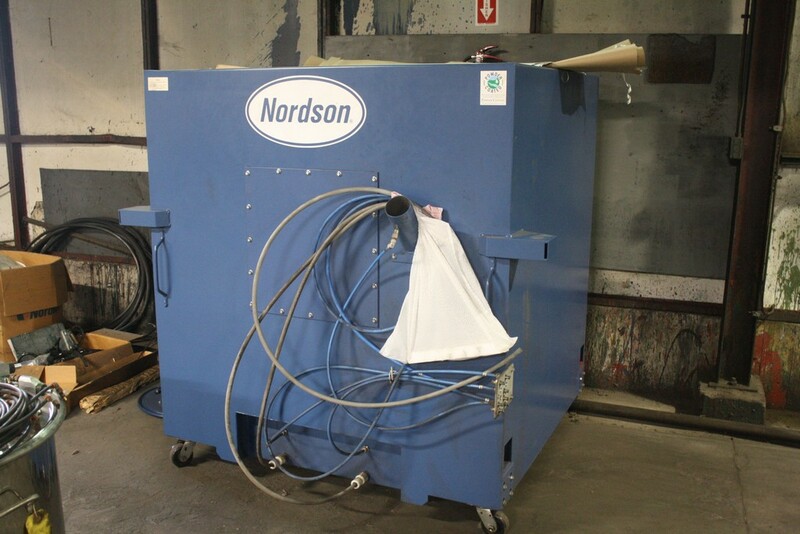 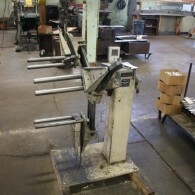 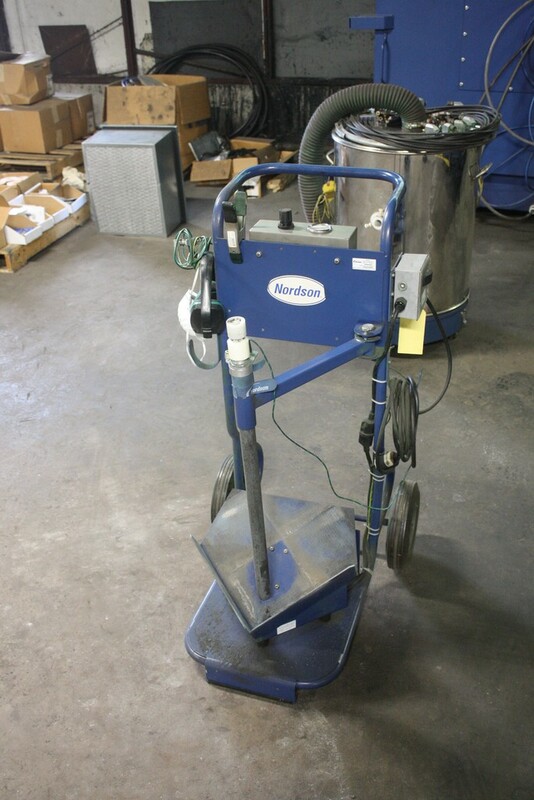 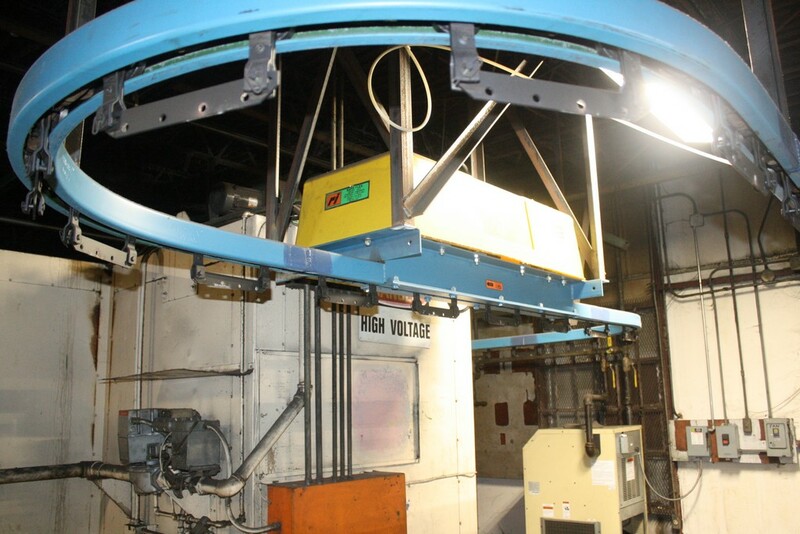 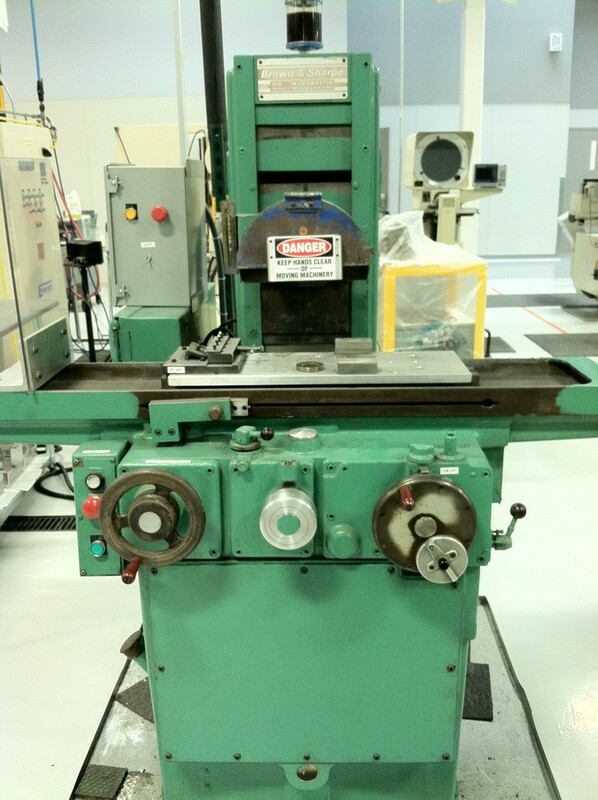 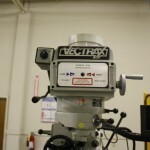 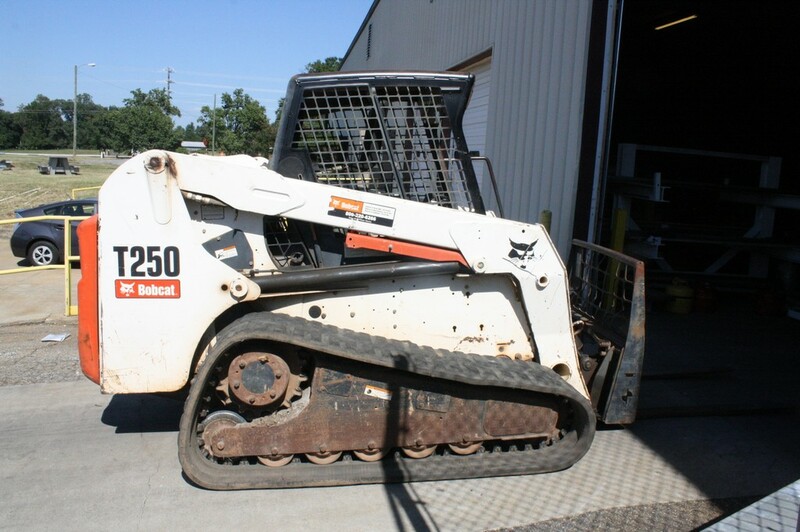 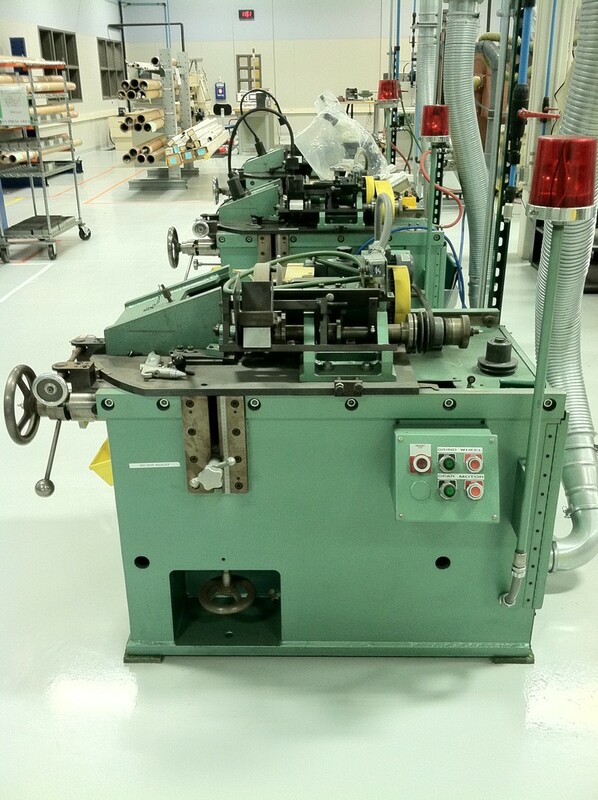 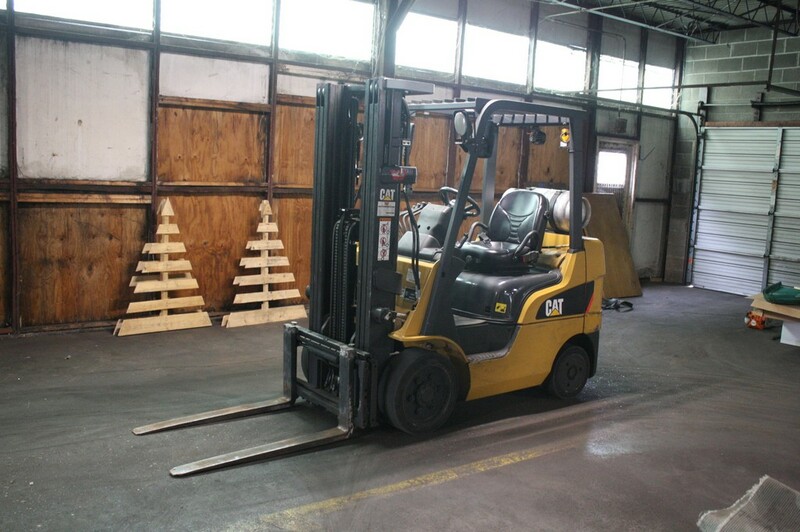 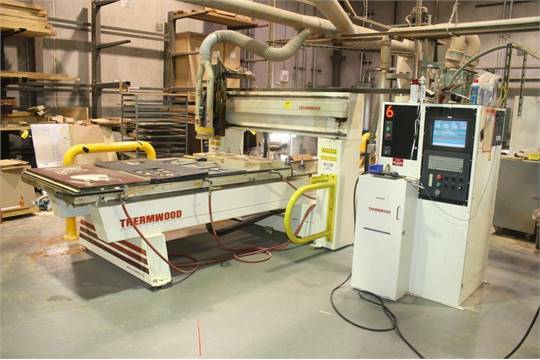 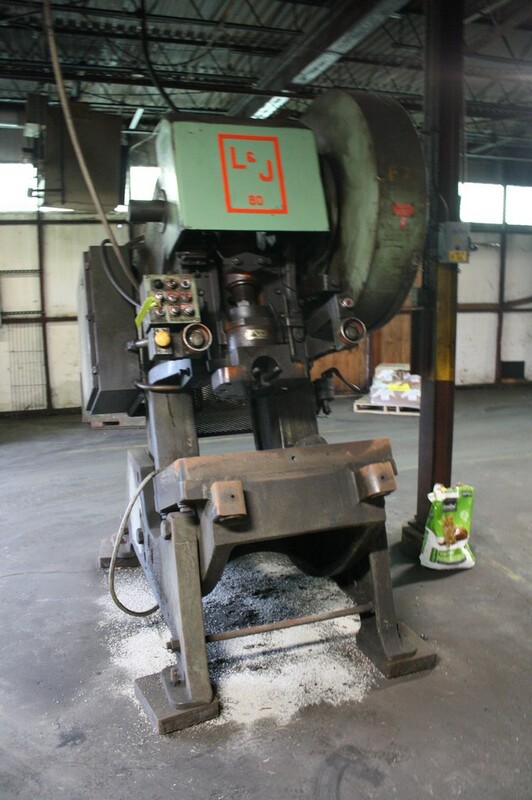 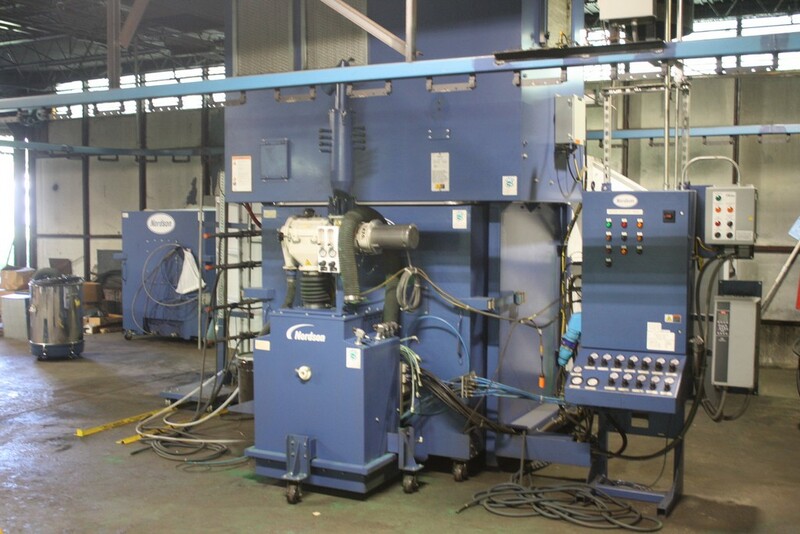 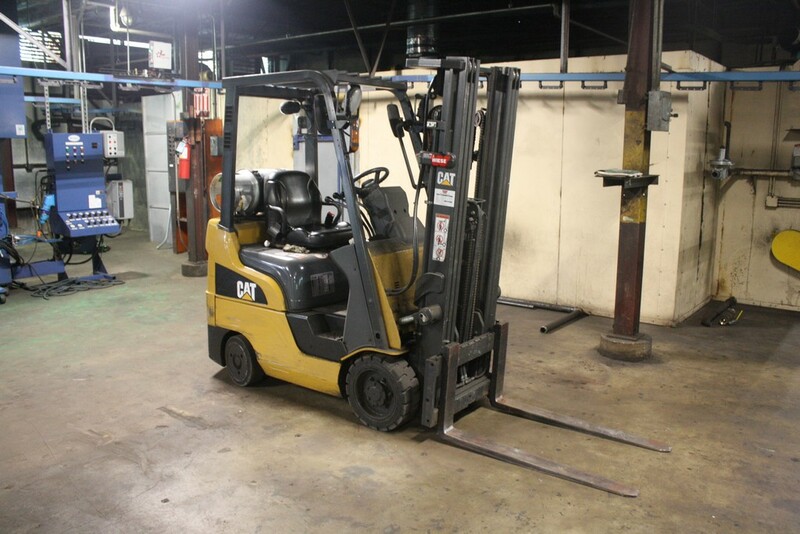 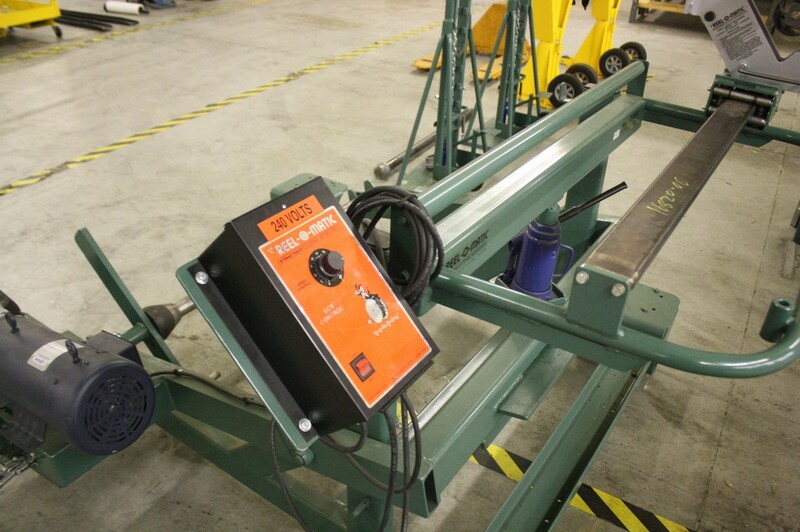 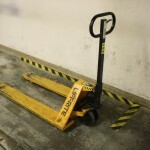 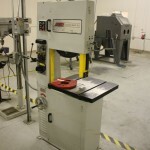 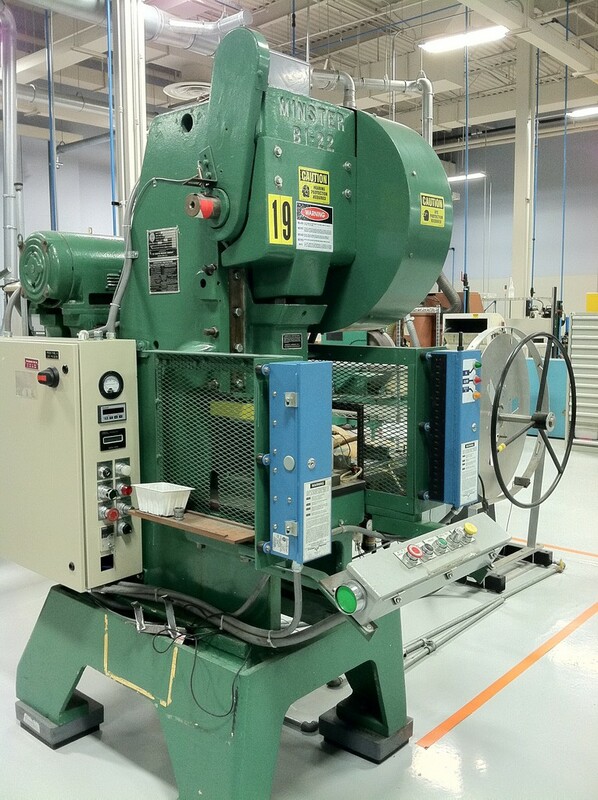 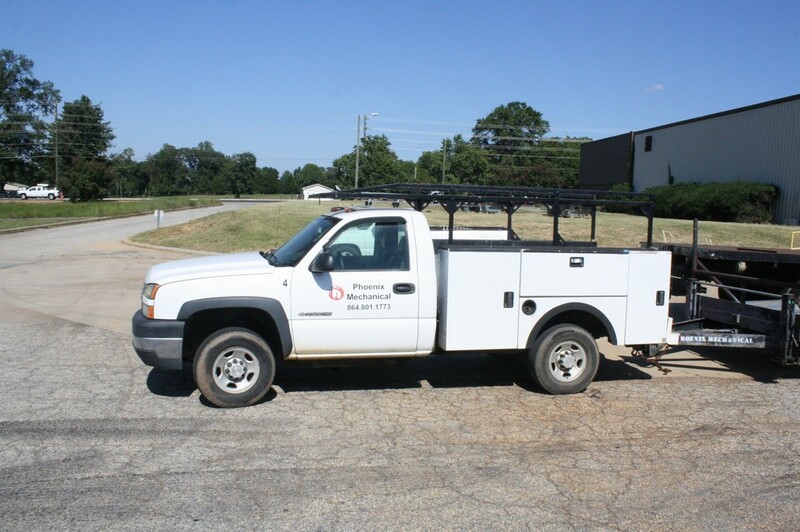 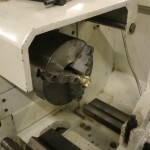 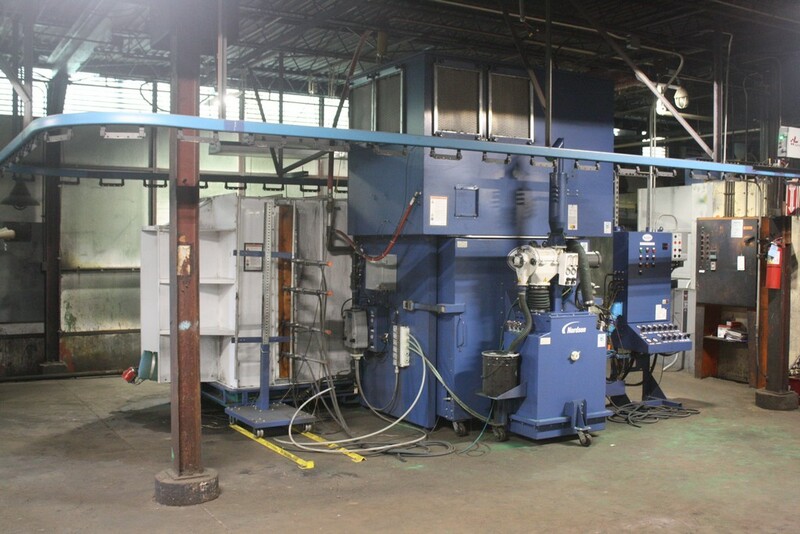 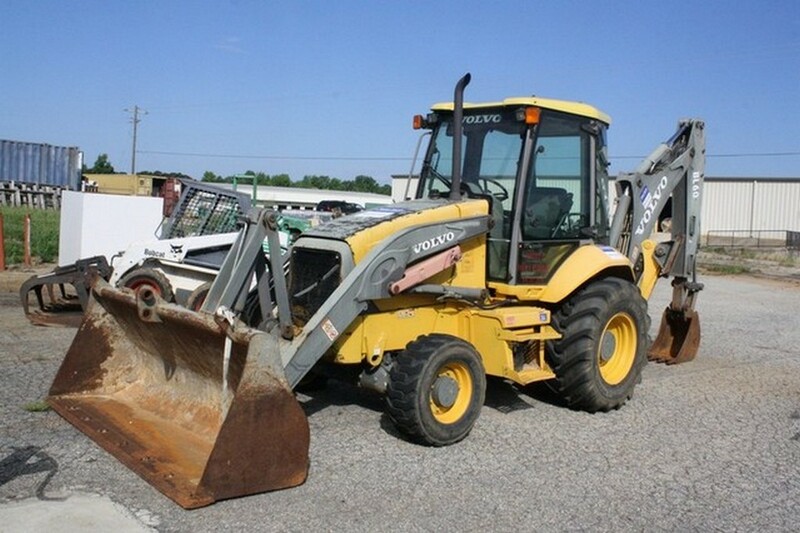 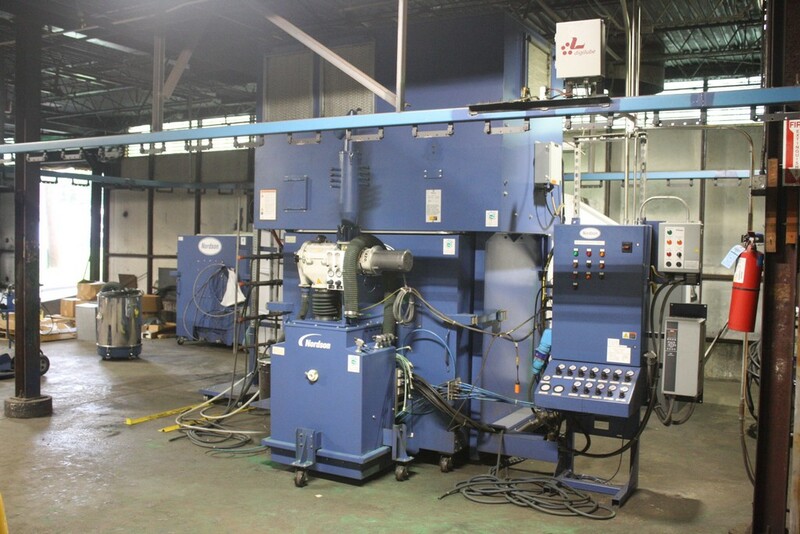 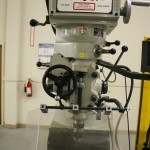 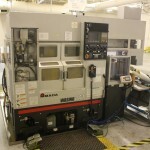 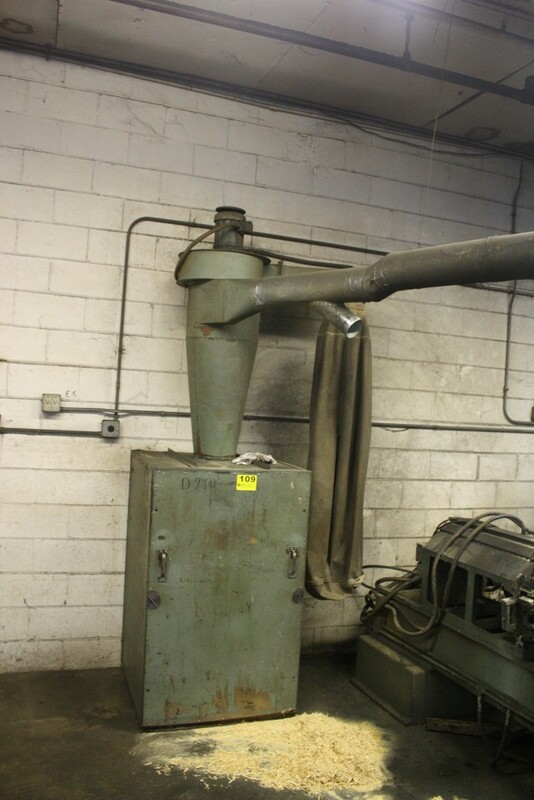 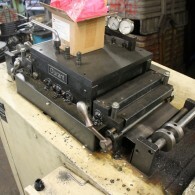 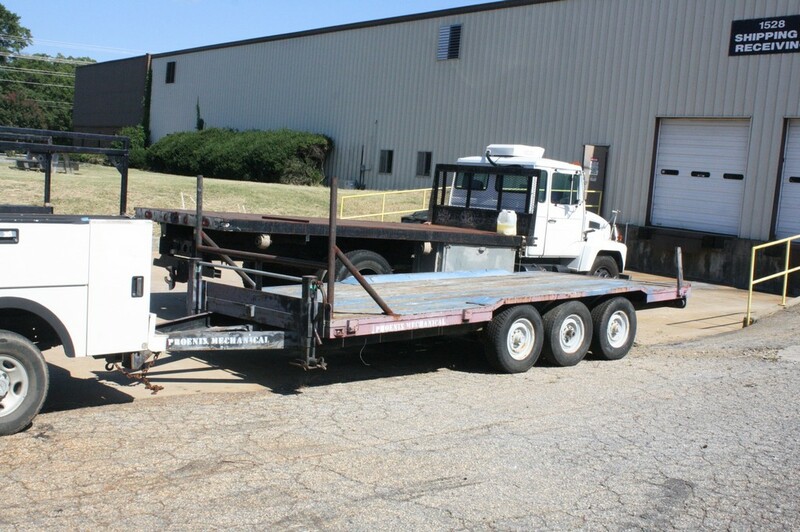 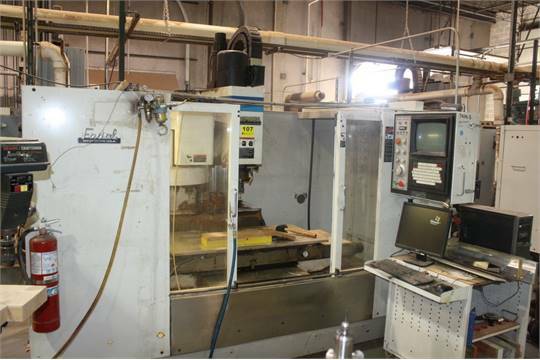 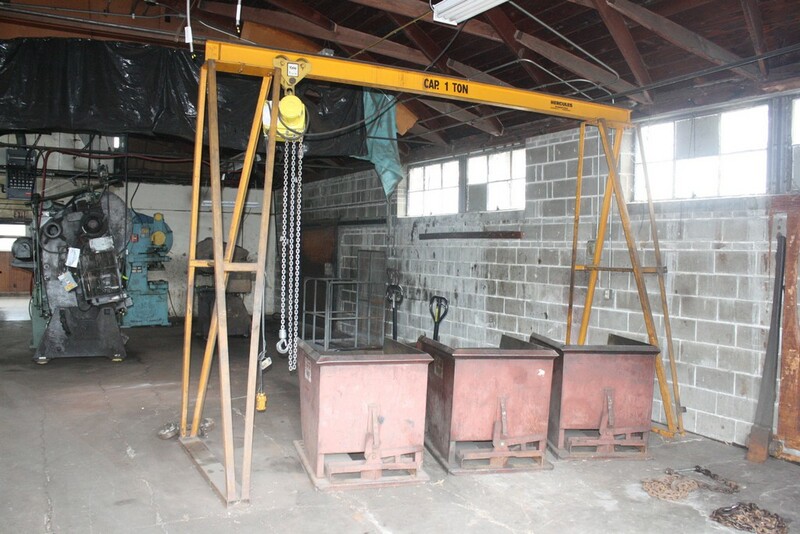 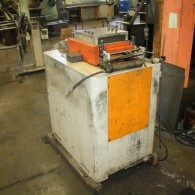 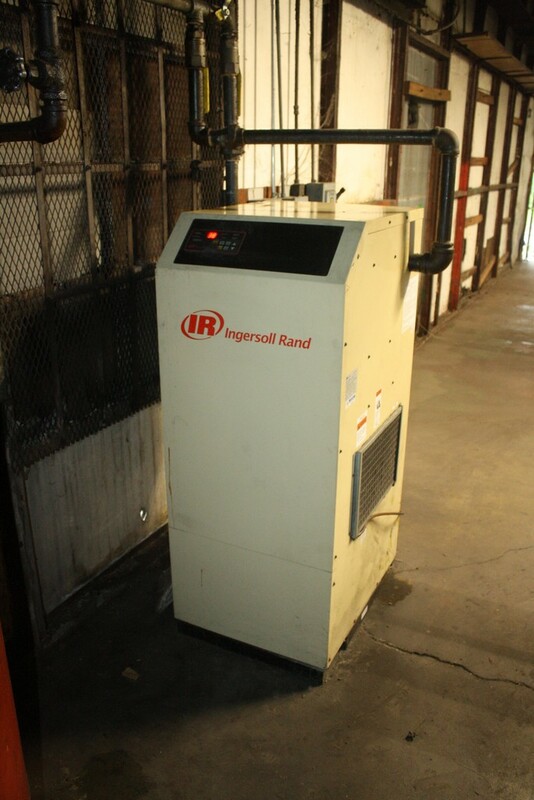 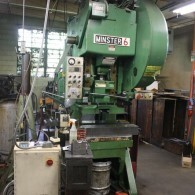 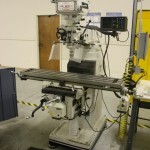 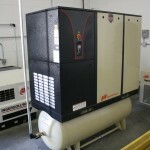 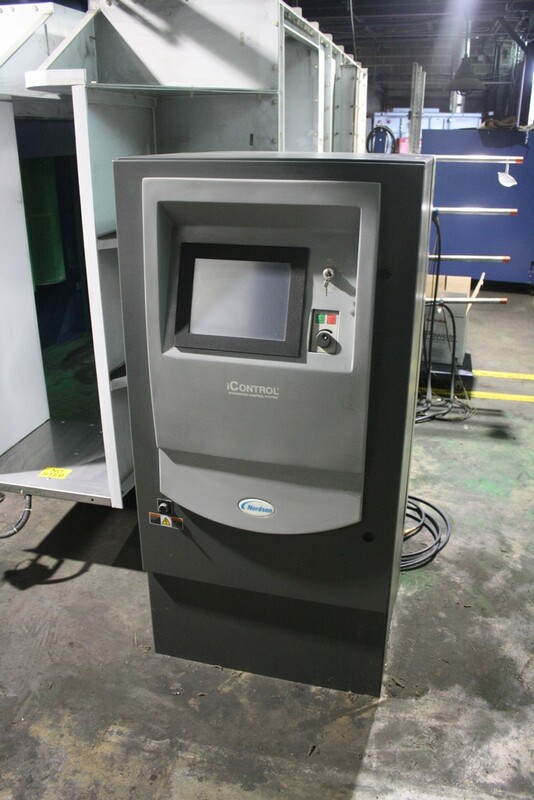 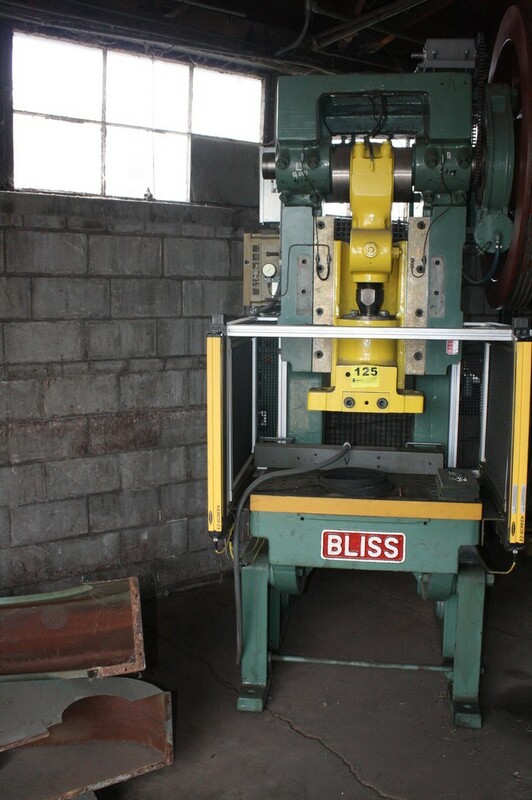 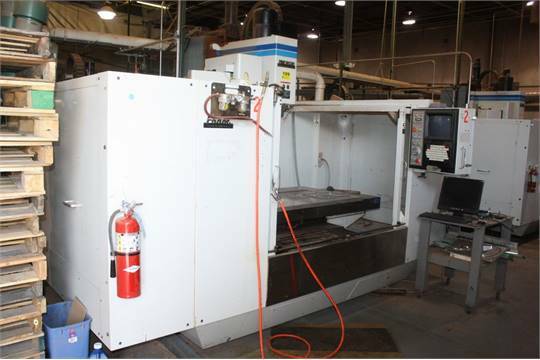 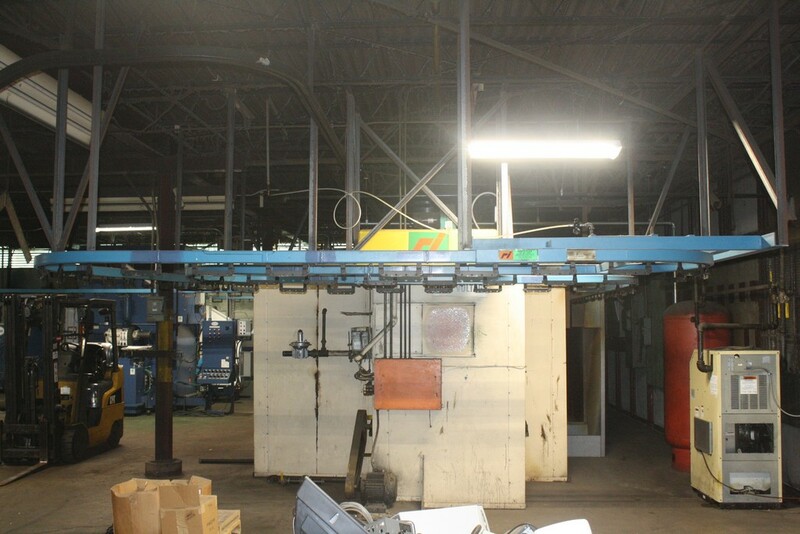 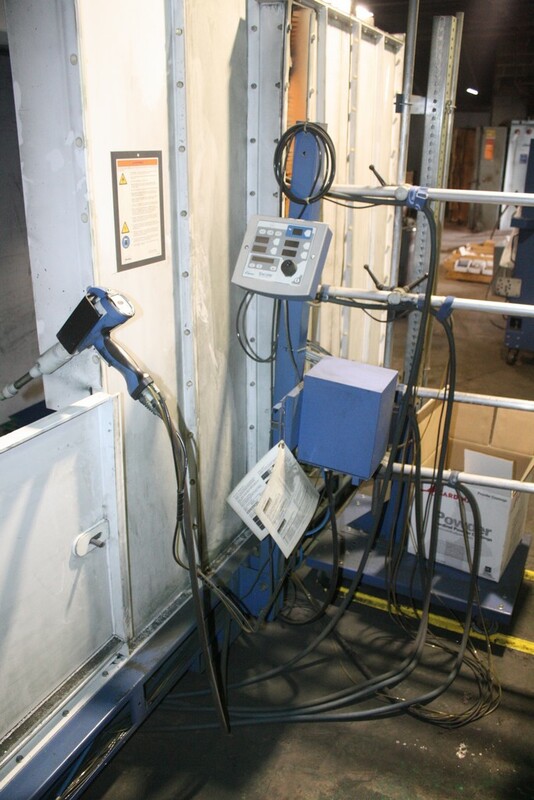 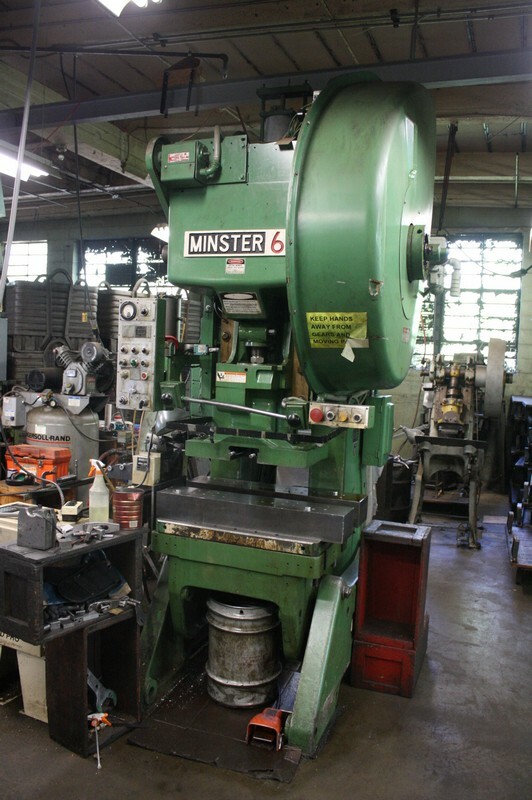 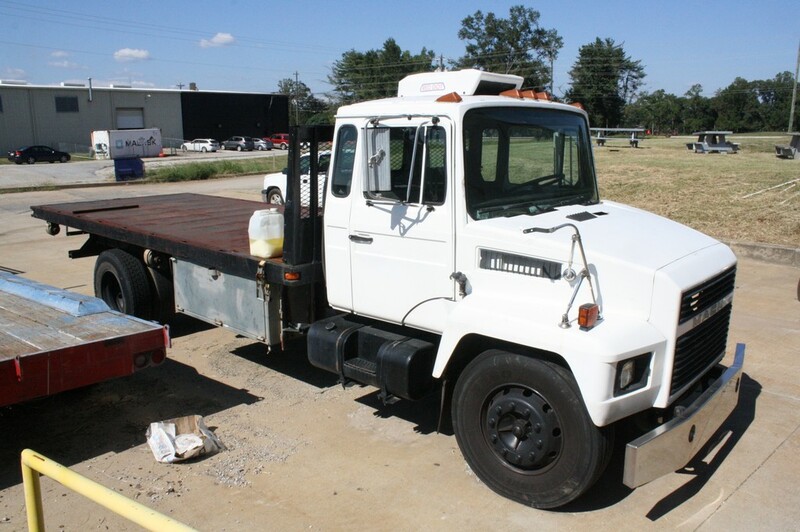 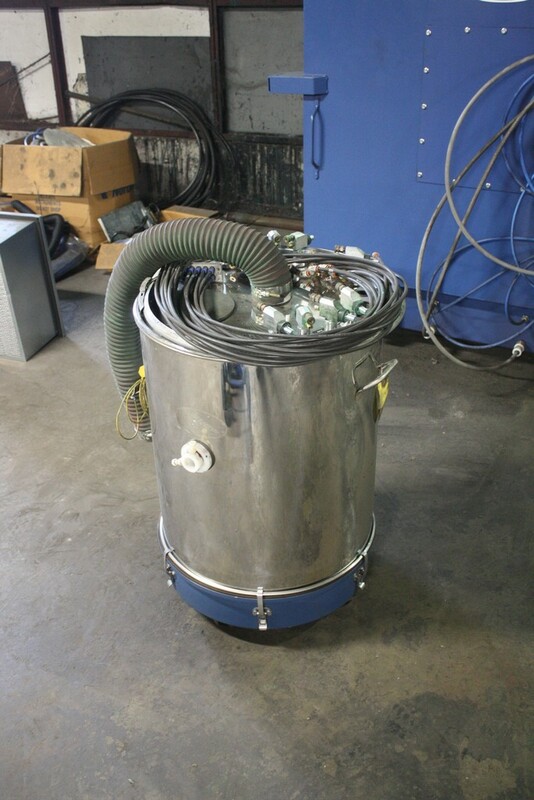 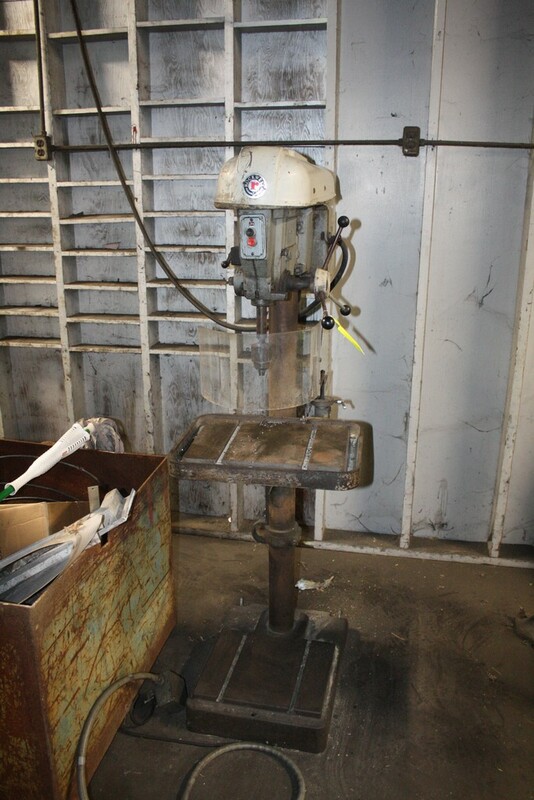 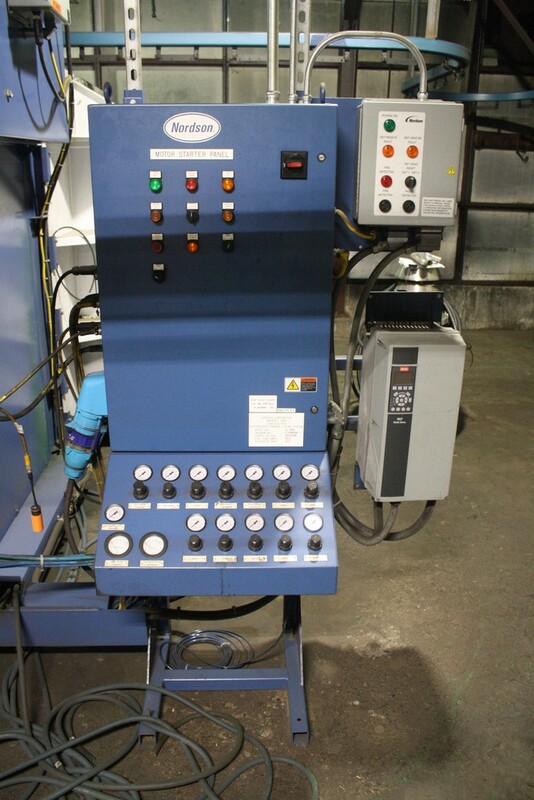 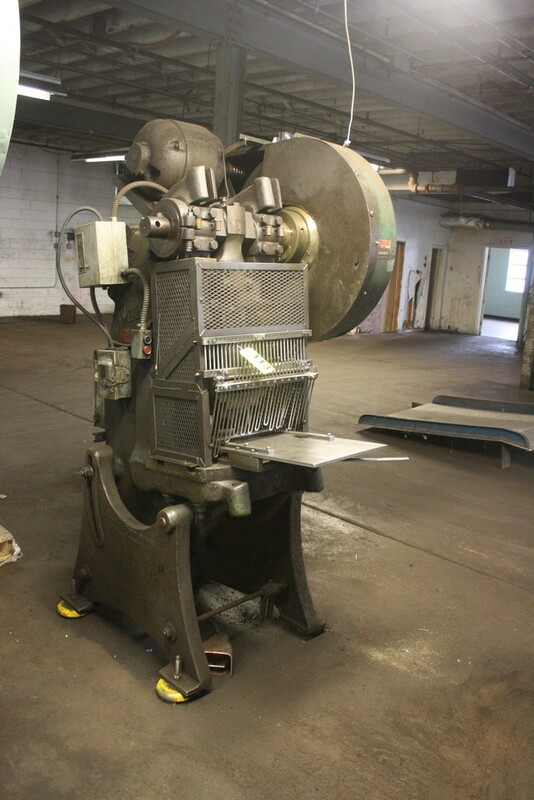 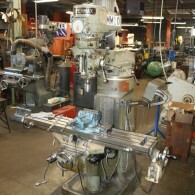 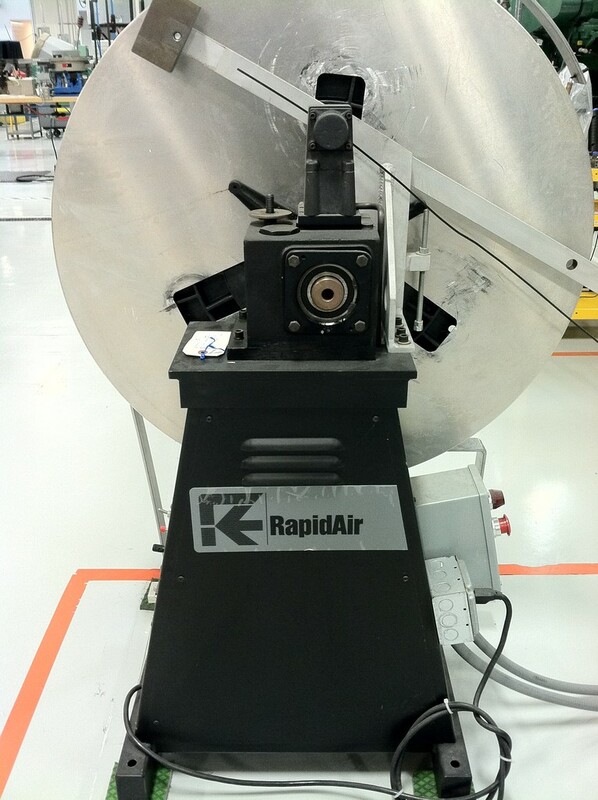 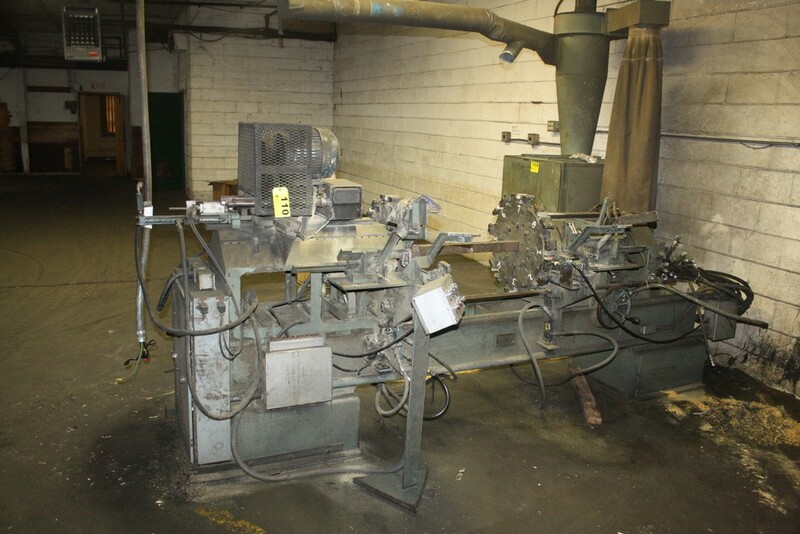 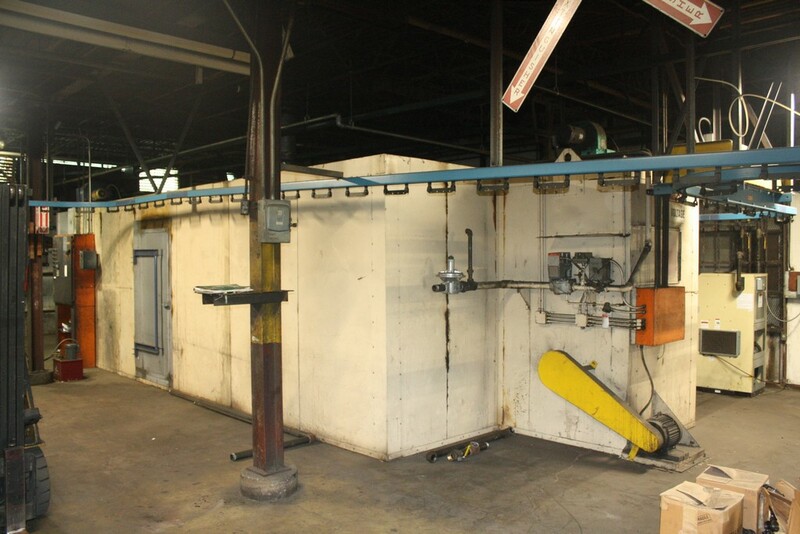 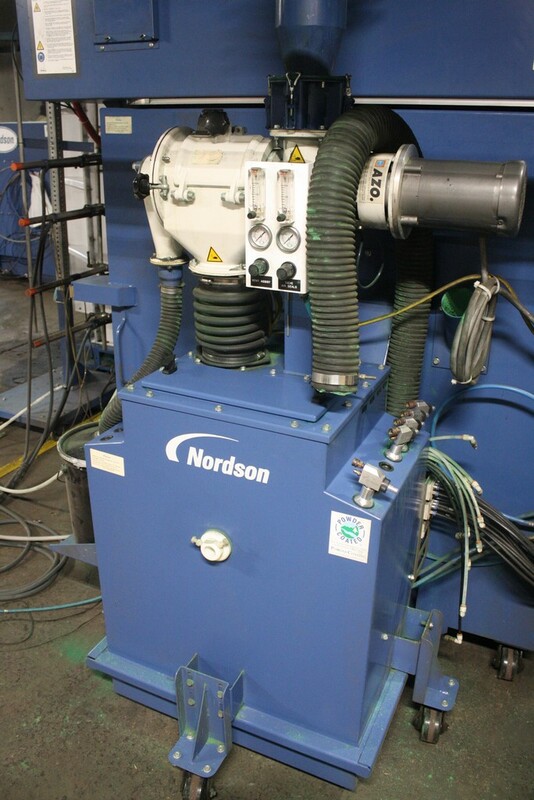 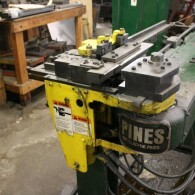 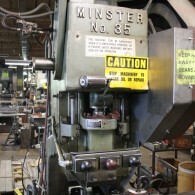 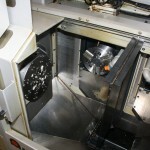 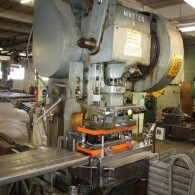 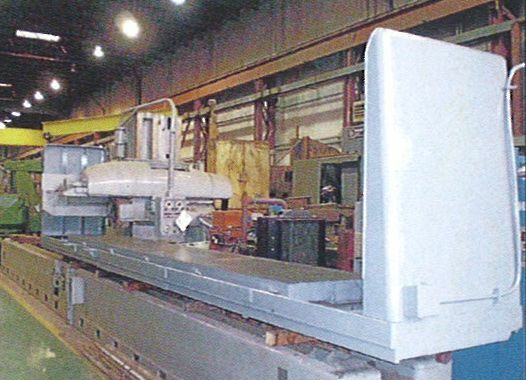 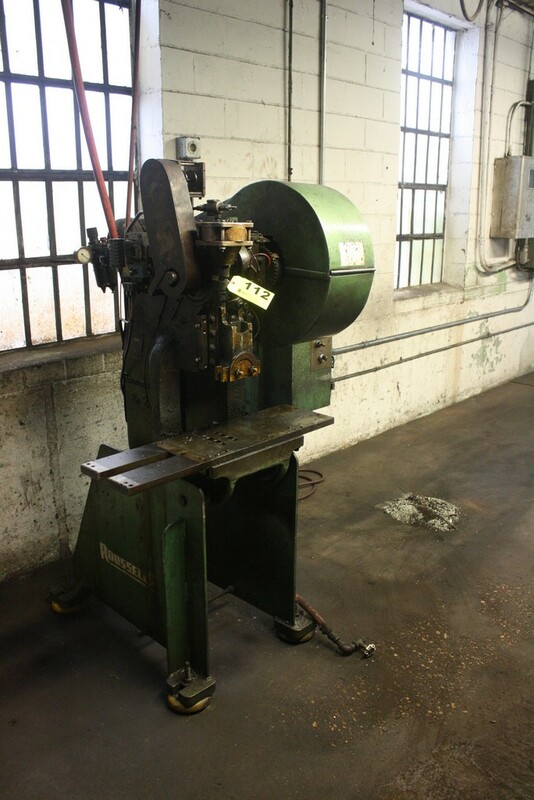 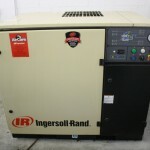 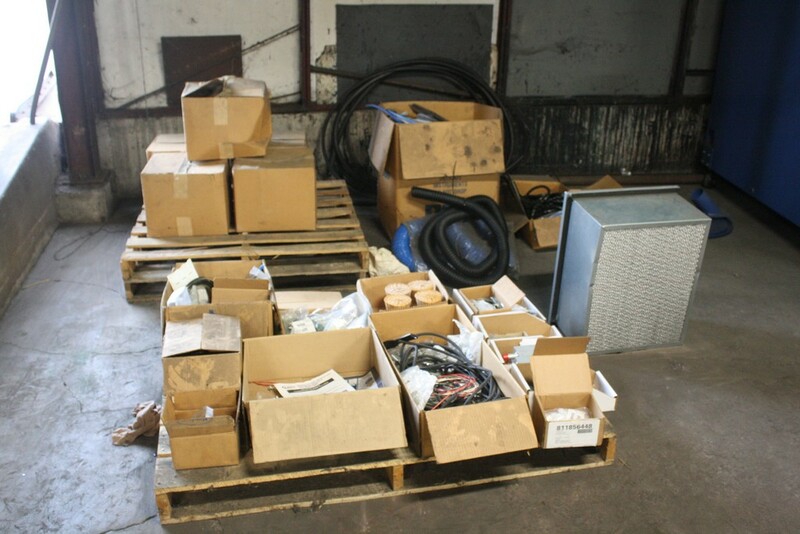 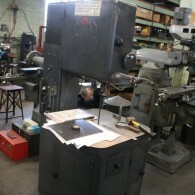 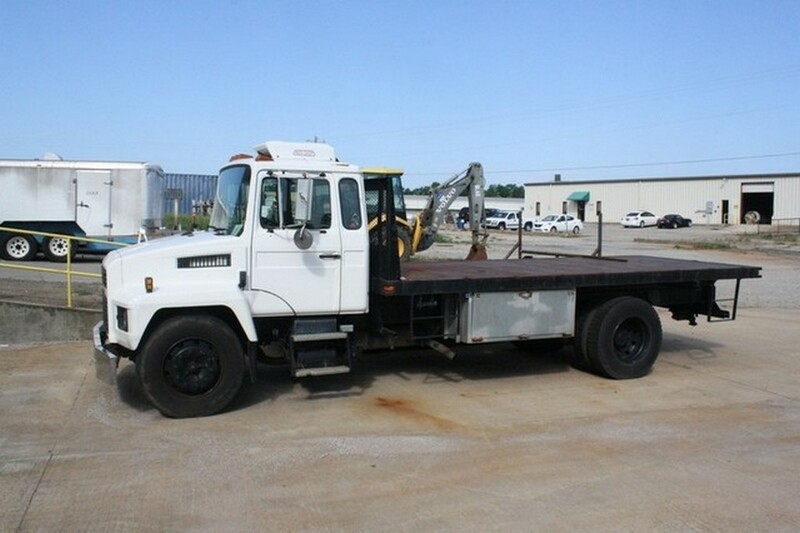 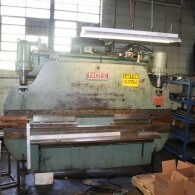 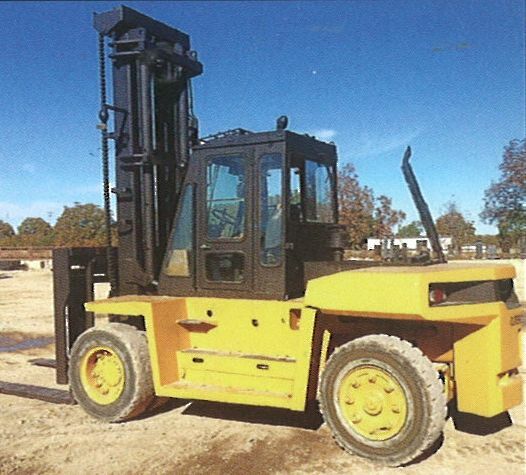 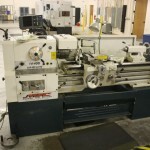 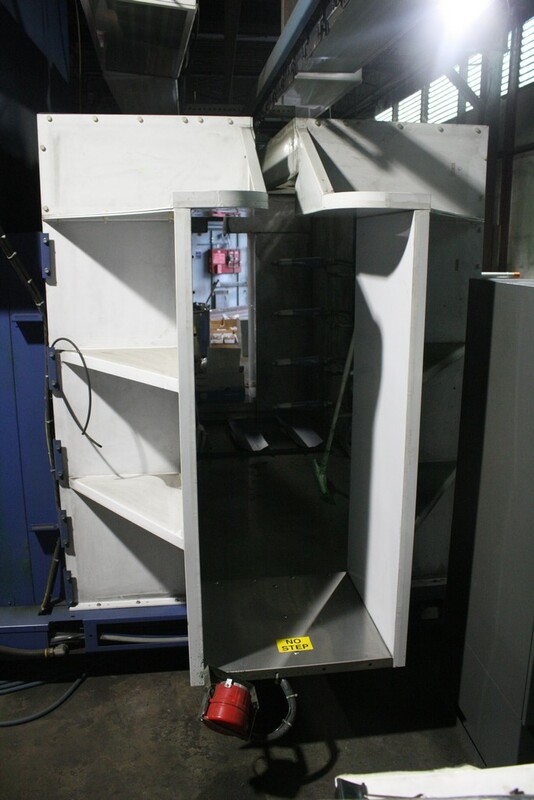 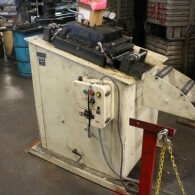 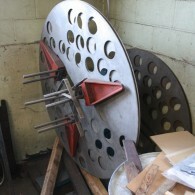 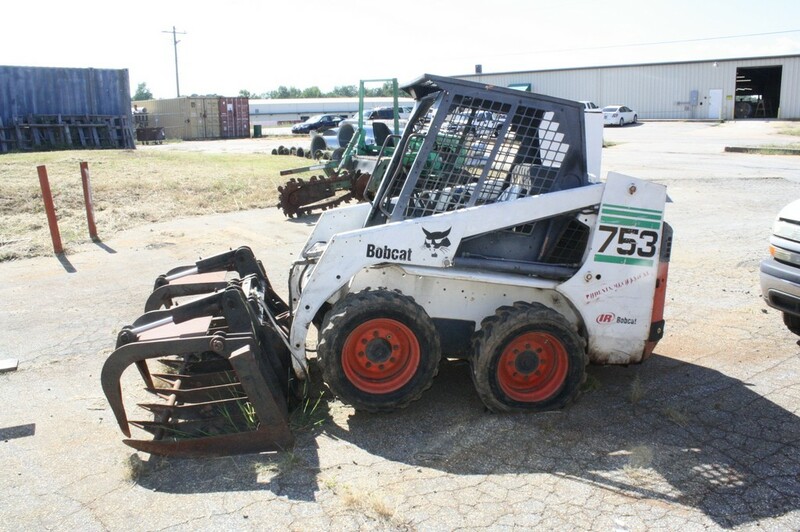 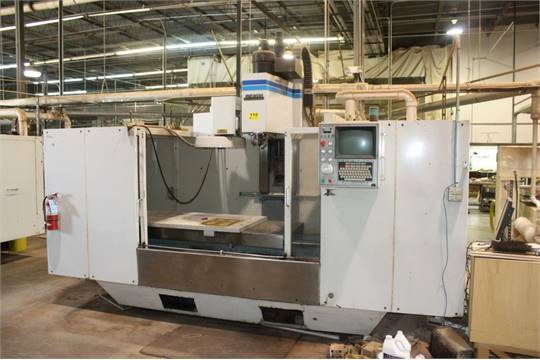 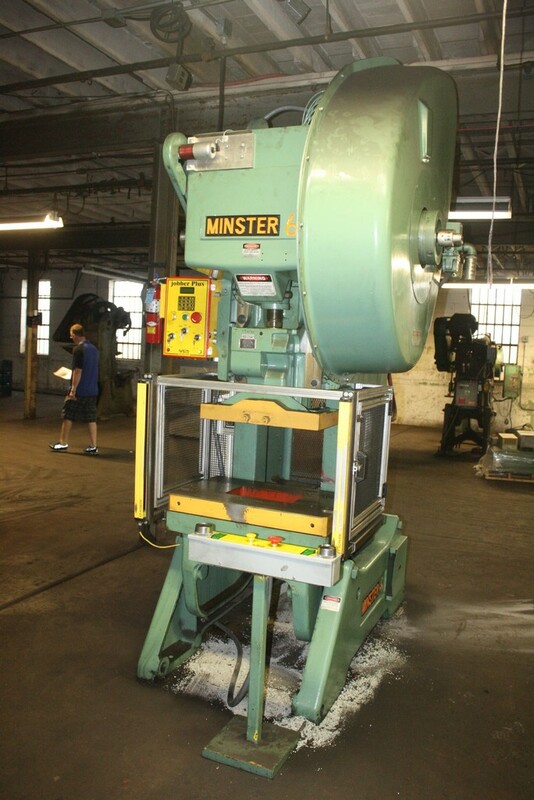 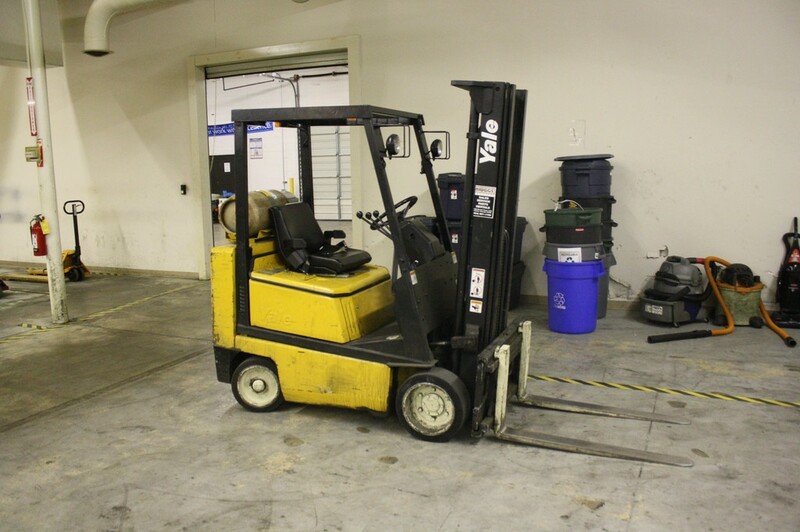 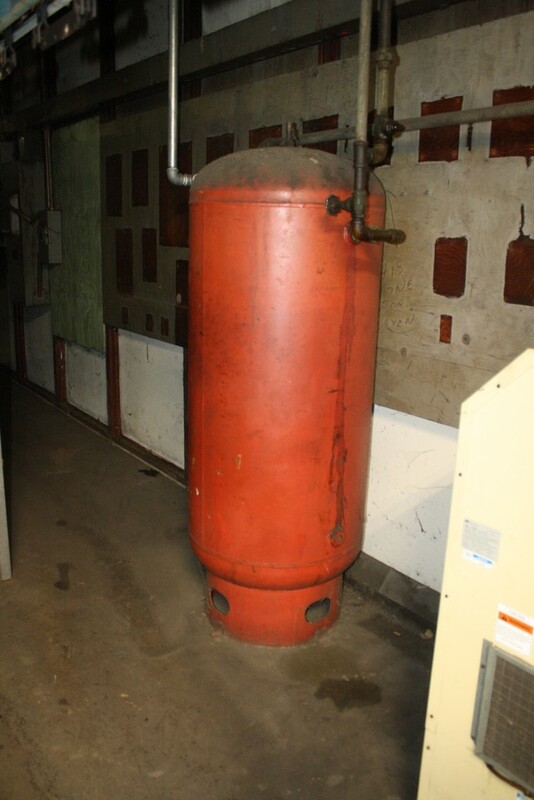 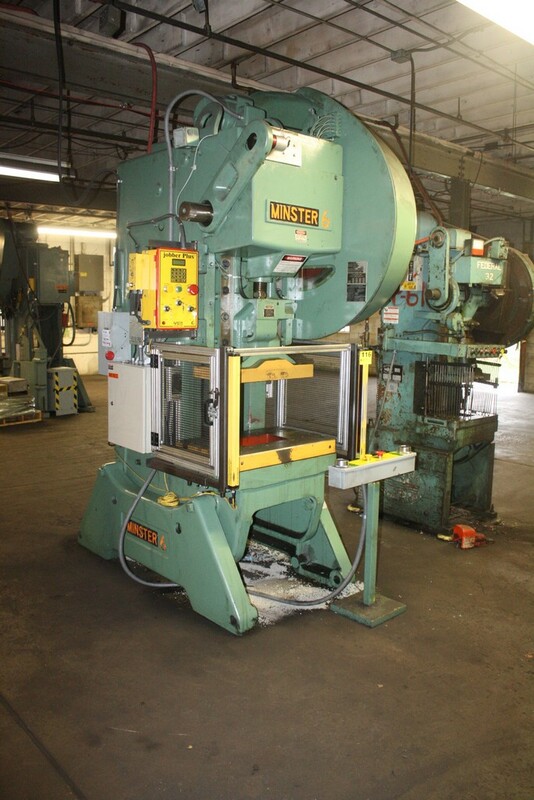 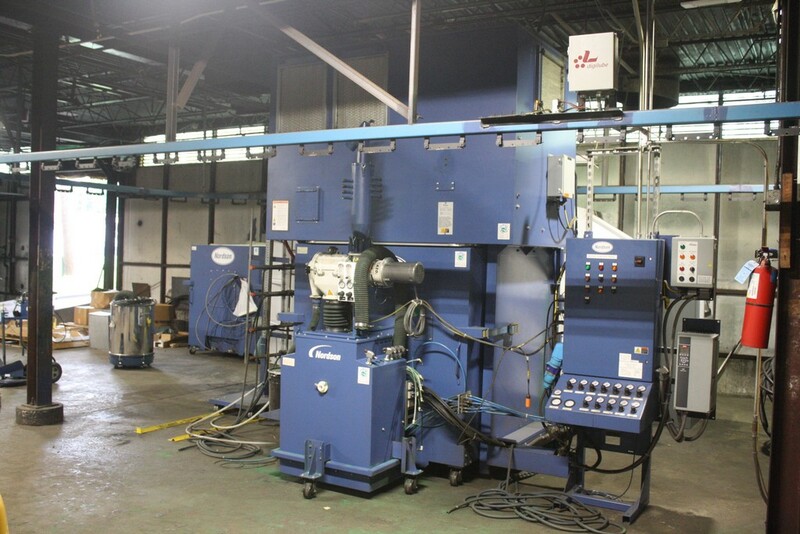 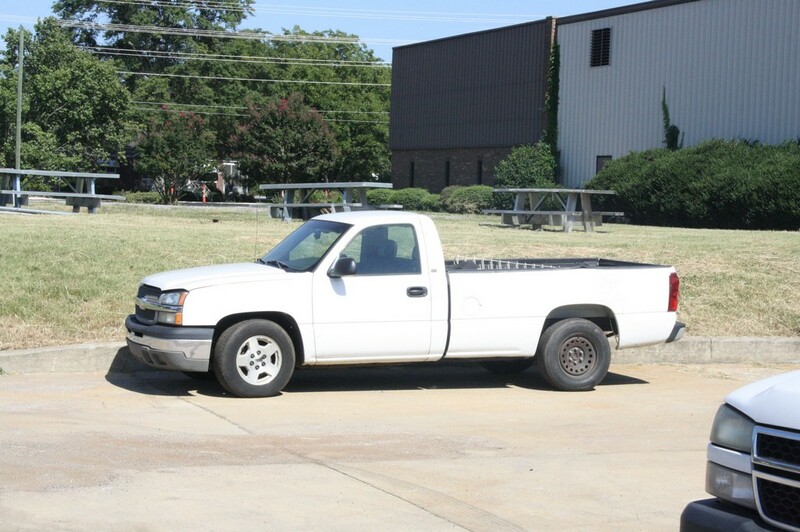 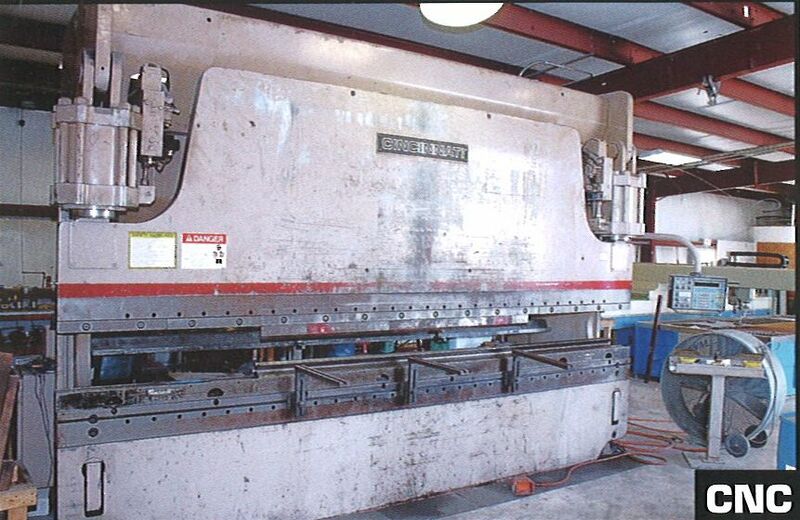 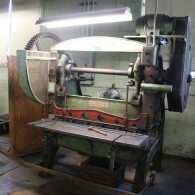 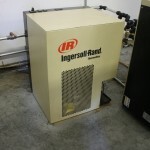 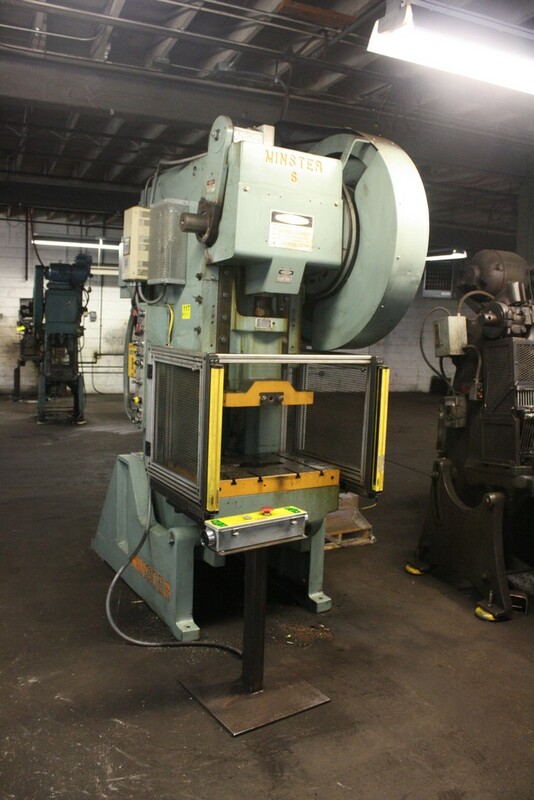 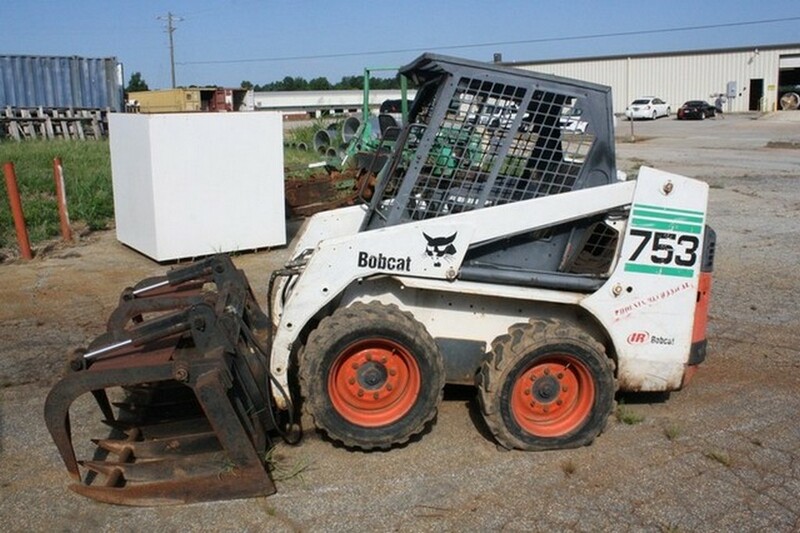 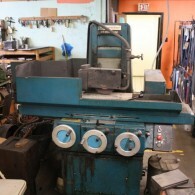 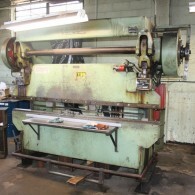 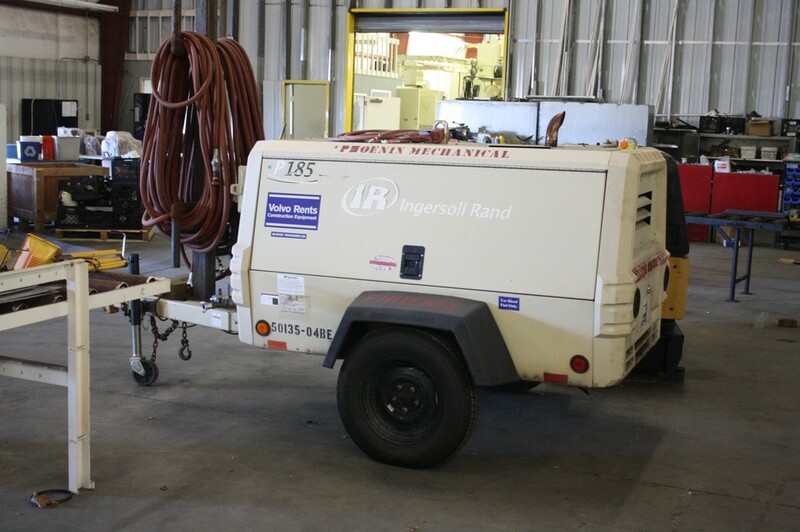 Our auction division, KI AUCTIONS, will sell one machine, a department, or an entire plant. 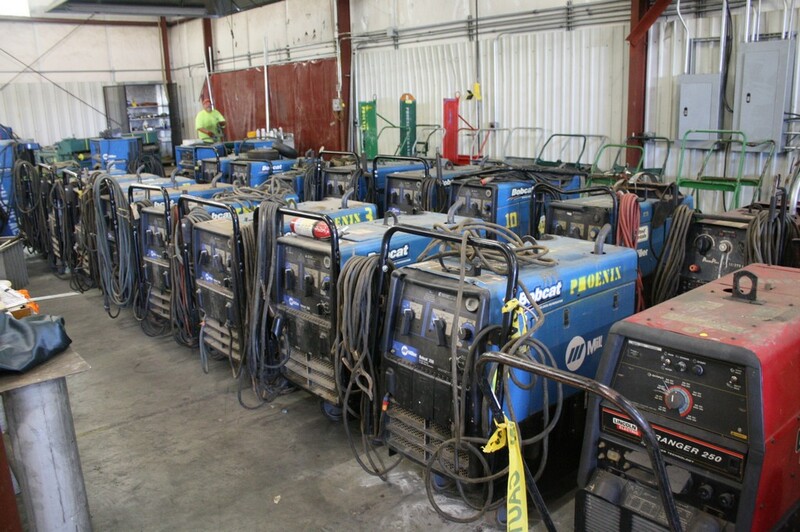 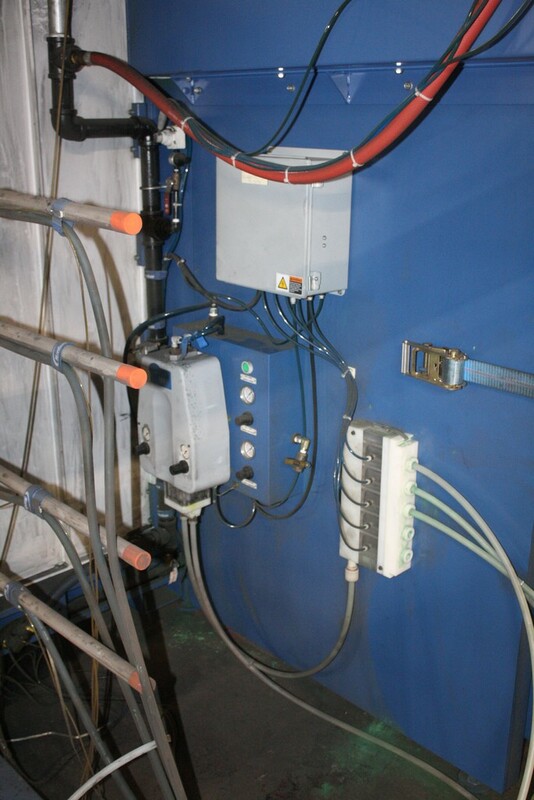 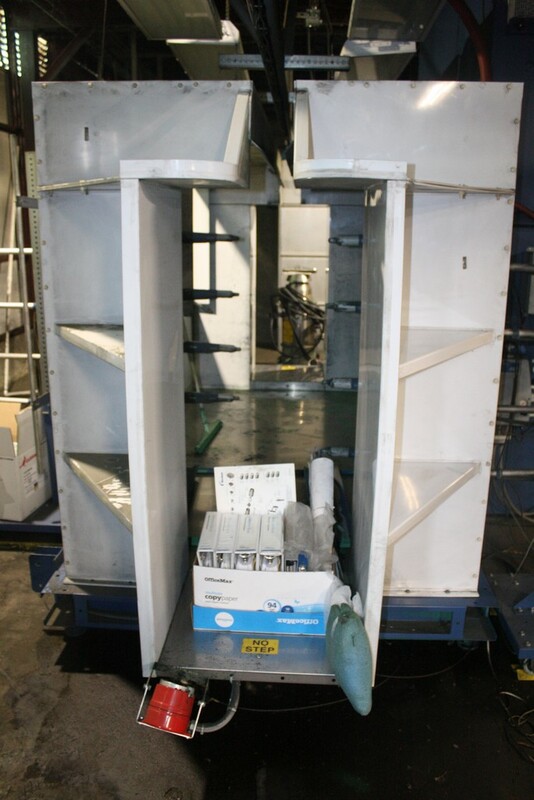 Converting your surplus assets into liquidity, while making the process effortless, is our ultimate objective. 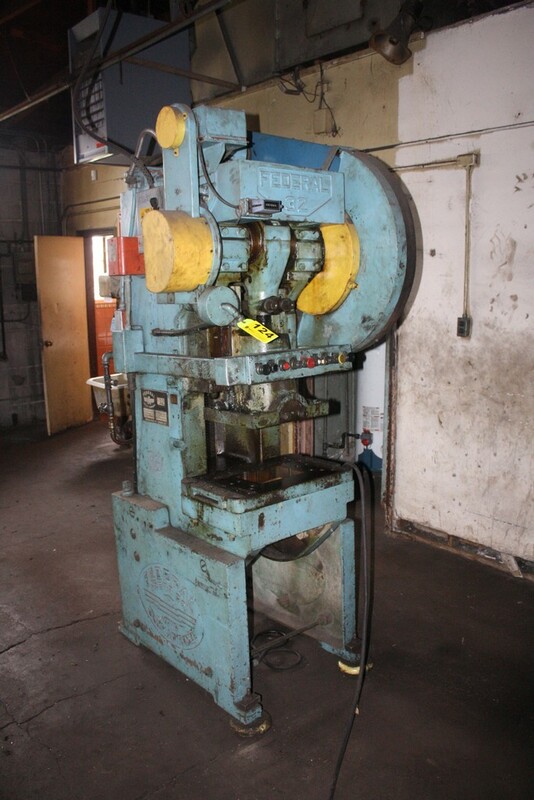 Kempler can handle all aspects of running a sale for you. 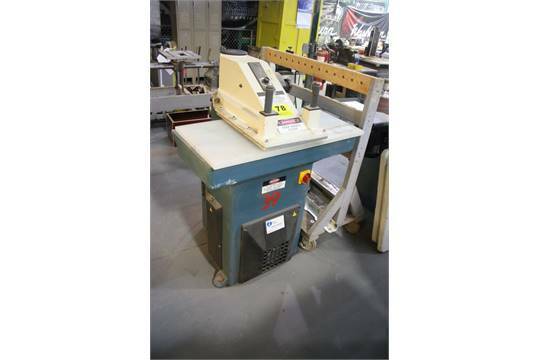 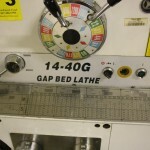 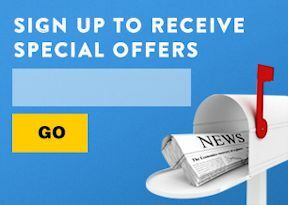 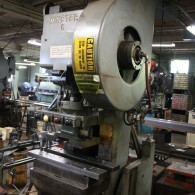 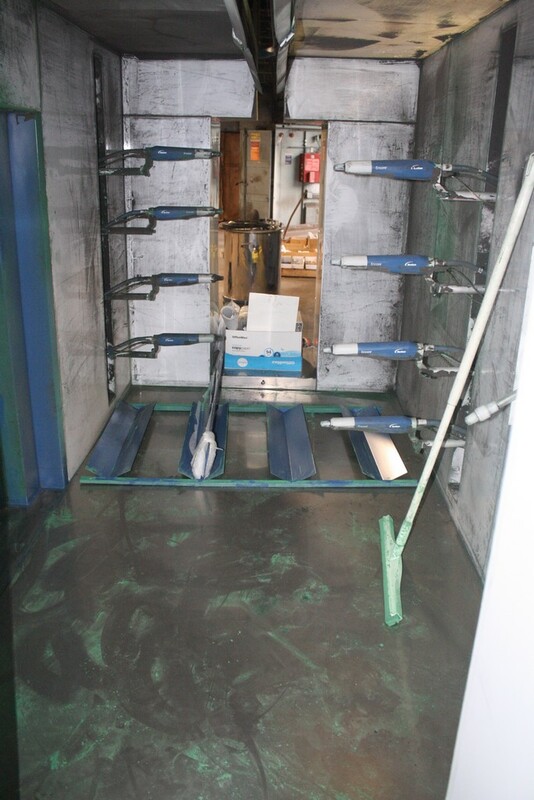 large quantity of lissner gilbrator, ISLEs & bench pro work benches • perishable tooling • machine accessories • soldering equipment • tool cabinets • shelving & racking • dell computers * laptops • hp & dell laser printers • networking • much more!